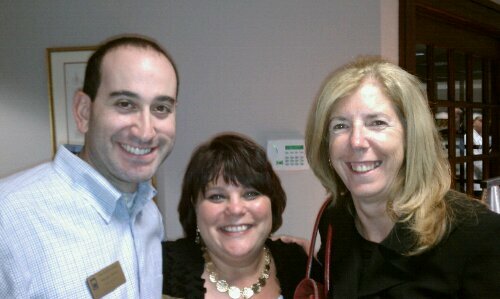 Michael was pleased to be able to attend the ACCGS October After 5 at Westfield Bank in East Longmeadow, MA. Everybody was talking about the upcoming Western Mass Business Expo which will be held October 18th at the Mass Mutual Center. Michael is pictured above with Barbara Kolosowski from the Springfield Boys and Girls Club and Barb Perry from Reminder Publications.